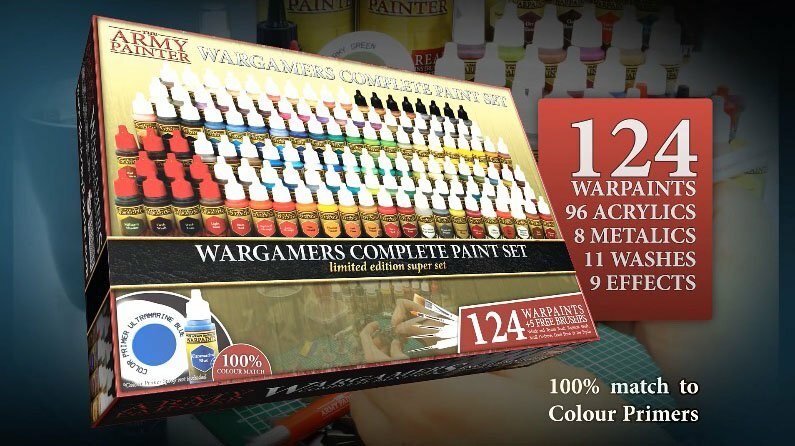 Leman Russ, Blood Bowl, Titanicus & More! Games Workshop held European Open Day this weekend and all kinds of things broke from the show. 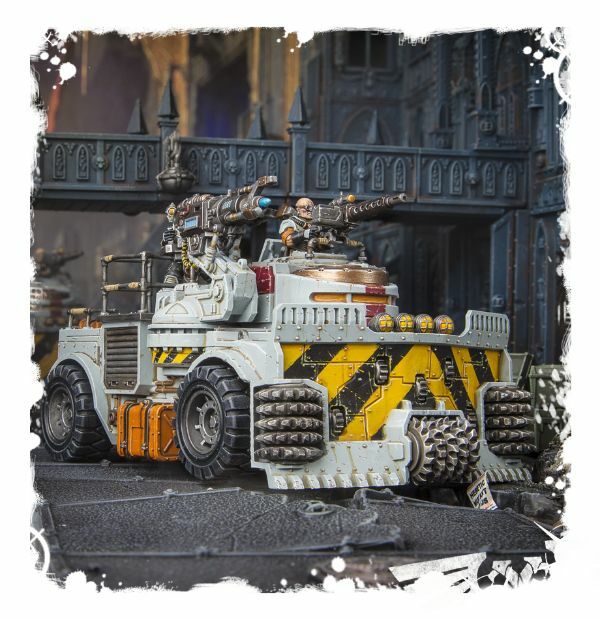 Leman Russ makes his debut at Warhammer European Open Day – Come see the latest! 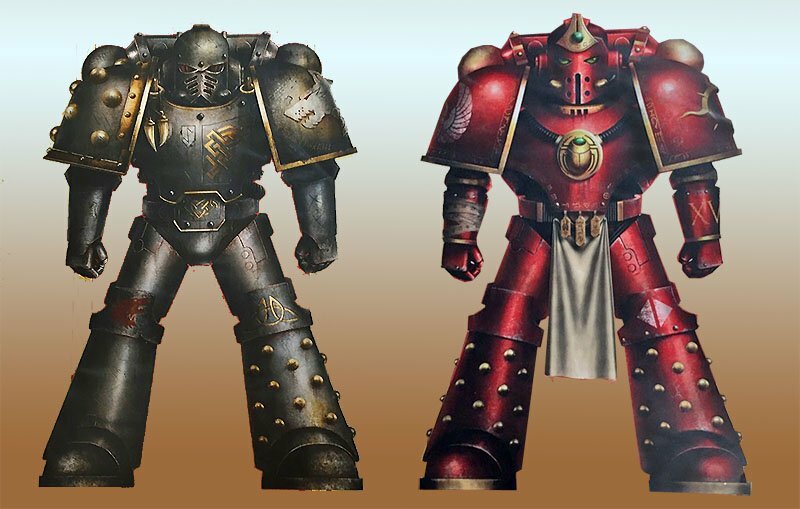 The Genestealer Cult’s Second Wave arrives and the Space Marines get a fantastic deal! 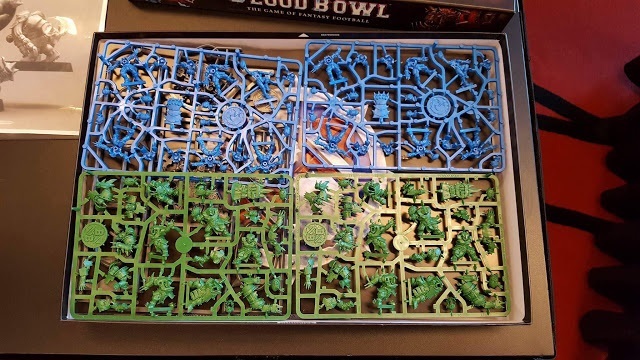 Games Workshop is teasing even more Blood Bowl goodies this weekend – Come see the latest pics making the rounds! 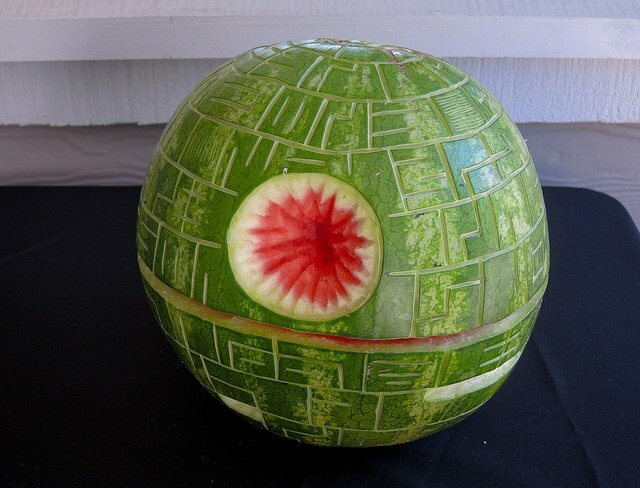 One gamer takes a look into why Deathstars are so effective on the tabletop. 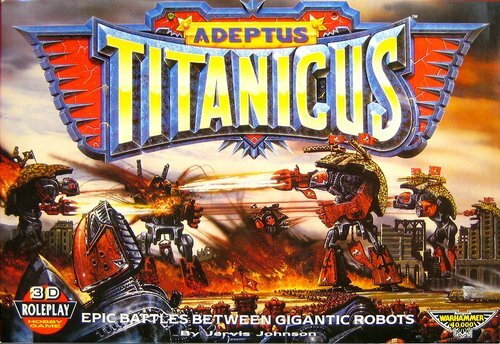 Games Workshop drops some more info about Adeptus Titanicus – Epic Battles & Giant Robots here we come! 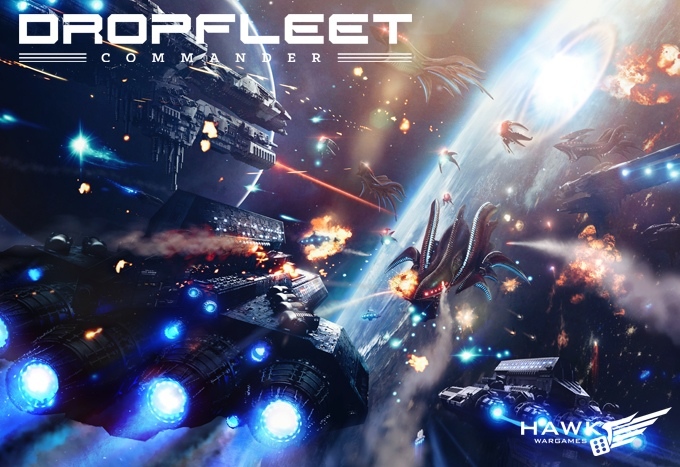 Hawk Wargames has given the green light- Dropfleet Commander is shipping out! ~Ok, that should get you all caught up. Onto the new week!